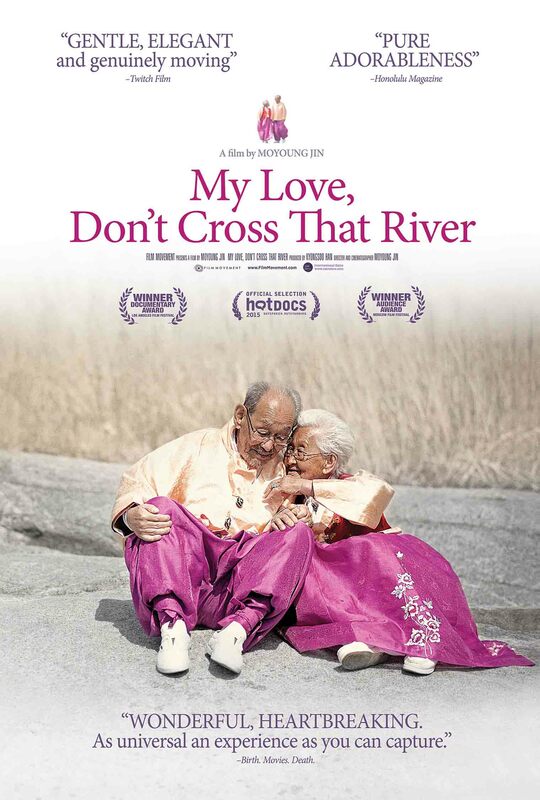 Tickets for MY LOVE, DON’T CROSS THAT RIVER are now on sale. See the ticket page for details and the link to buy tickets! My Golden Days – Buy tickets now! 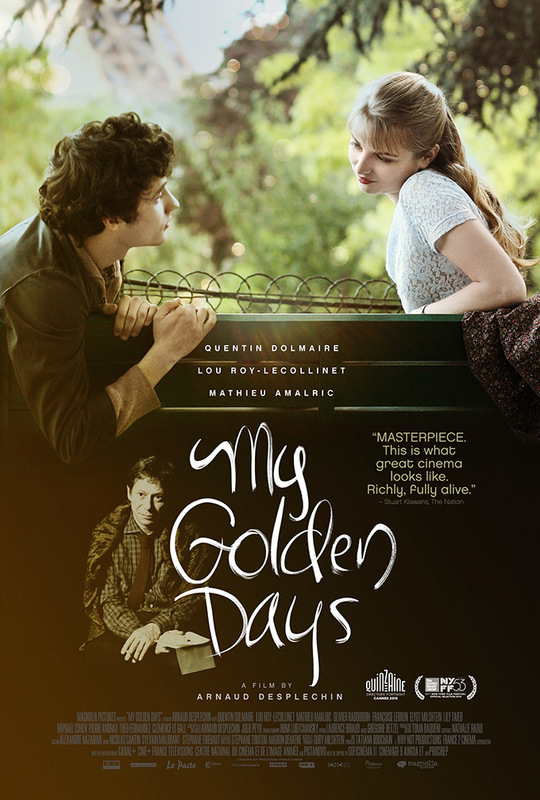 screening Wed. April 13 at 7:15 p.m.
Tickets for MY GOLDEN DAYS are now on sale. See the ticket page for details and the link to buy tickets! Marguerite – Buy tickets now! 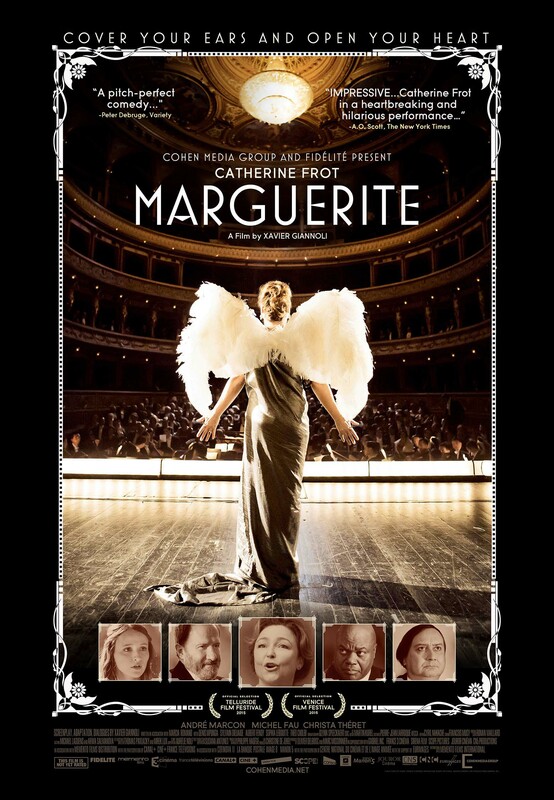 screens Wed. April 6 at 7:15 p.m.
Tickets for MARGUERITE are now on sale. See the ticket page for details and the link to buy tickets! 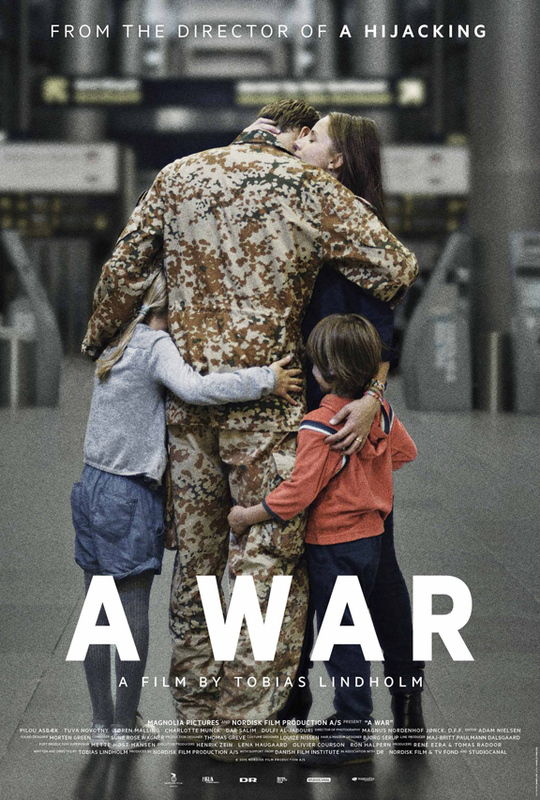 Tickets for A WAR are now on sale. See the ticket page for details and the link to buy tickets!